Greg is as awesome as he is interesting. 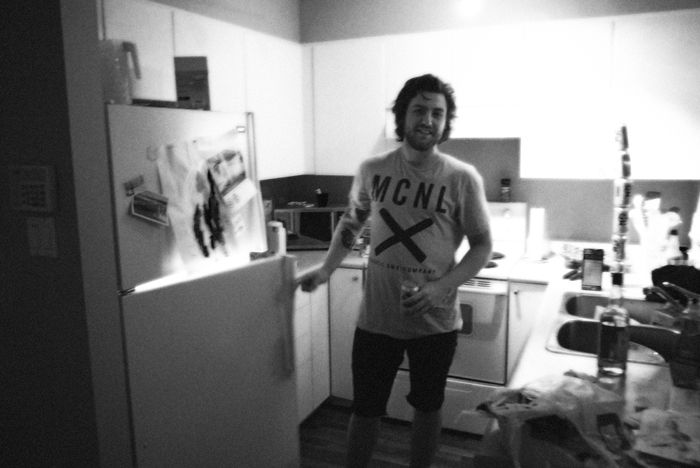 He has a very interesting way of looking at typical things in a way that most would not. He also has enough weird stories to write a book. 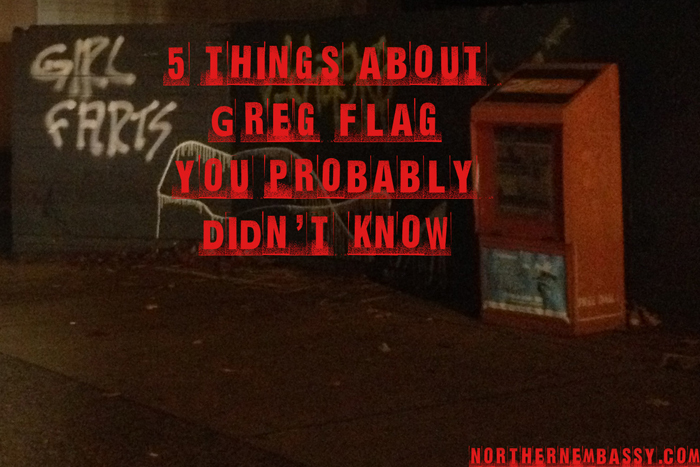 Here we look at 5 things about Greg that most people probably wouldn’t know, read on. 1. Greg randomly came across the possession of a press pass for a UFC fight in Halifax years ago and got to take pictures with George St Pierre inside the ring. “I just like to tell people I’ve been in the ring with George instead”. 2. Greg’s dentist told him he has a tooth behind his nose they can’t touch. 3. Greg once saved 2 girls lives, they had flipped their car in a pond and couldn’t escape the car. Greg pulled them out and saved them. 4. Greg’s last name isn’t really Flag. 5. Greg Flag can’t smell girls farts, but his own are a force to reckon with.